Discover why so many people put their trust in CRD, and how we differ from other Law Firms. 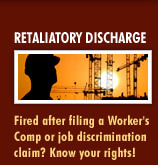 In need of a mediator for a Workers Compensation claim? 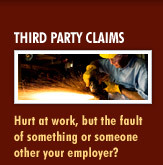 All too often a claim for Social Security Benefits arises out of a work accident. In those situations, it is best that you hire an attorney that can handle both claims. 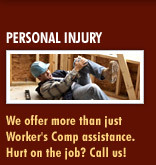 Our firm is able to help you to pursue your Social Security Benefits while managing your Workers' Compensation claim. Did you know your workers compensation benefits can affect the amount you receive in Social Security Disability benefits? Did you know that Social Security has a say in the settlement of your workers compensation medical benefits? 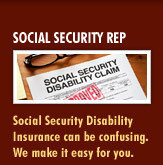 And how do you know if you should apply for Social Security and what do you do when denied. The attorneys of Charles R. Davoli, LLC are experts in navigating the waters around these issues and we're here to help you live as peacefully as possible to go about your life while we handle the casework. Stop letting them get the better of you and call us today! Schedule Your Free Consultation Today with The Attorneys You Deserve! 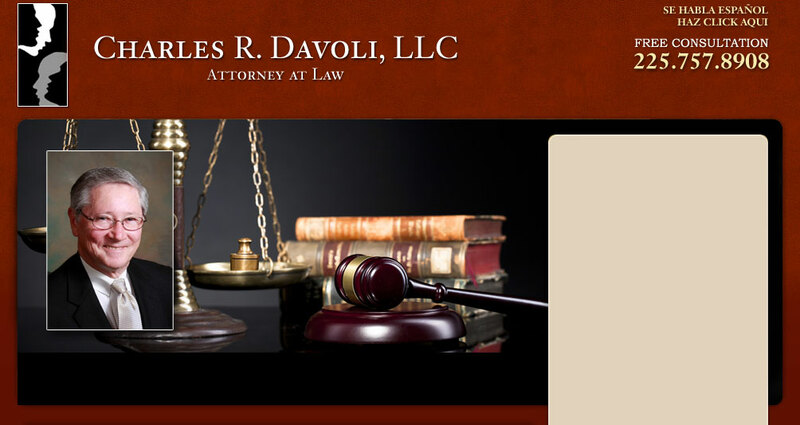 At the Charles R. Davoli law firm our goal is to educate you on your rights. It's free to meet with us, and we don't get paid unless you get paid. So reach for your phone and call us now at (225) 757-8908 to schedule an appointment. Charles Davoli Lawyers can serve clients in Baton Rouge LA Lake Charles New Orleans Gonzales Lafayette Metairie Shreveport Louisiana. Copyright © 2012-19 DKPlegal.net. All rights reserved. Legal & Privacy Disclaimer.